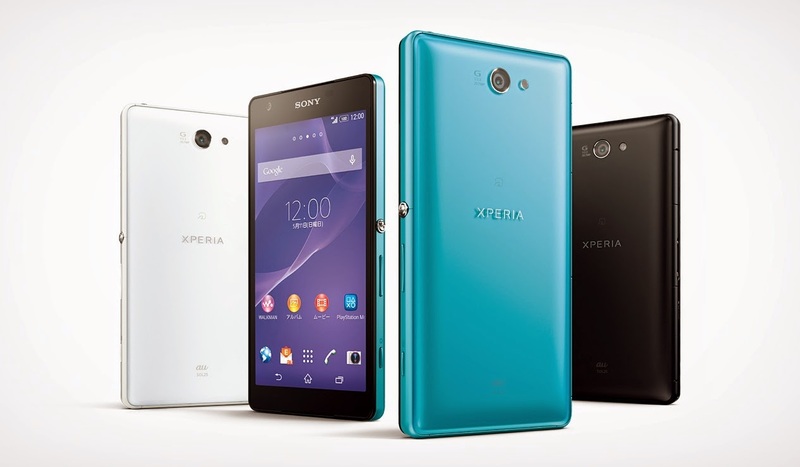 Recently, Sony officially announced the successor to the Xperia ZL, dubbed the Xperia ZL2 for the Japanese market. This handset carries the profile of the original ZL, which has a slimmer bezels and palm-friendly size. 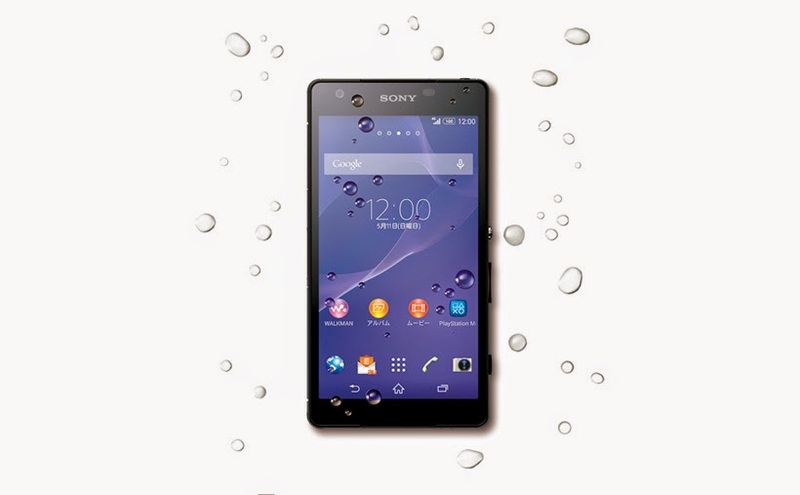 The Xperia ZL2 sports a 5 inch Full HD (1920 x 1080) screen with Live Color LED, X-Reality engine and Triluminos display technology. Under the hood, it is powered by the Snapdragon 801 Quad-core 2.3 GHz processor along with 3 GB of RAM. 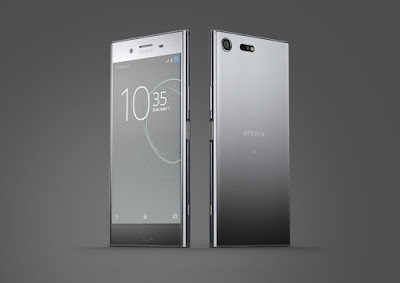 On the rear, you'll found the same 20.7 MP G Lens camera as in the Xperia Z2, supporting 4K video shooting and slow-motion video. The ZL2 will comes with 32 GB of internal storage and a mircoSD card slot support up to 128 GB additional storage. Other features included NFC, Bluetooth 4.0, GPS, a 0.3 MP front shooter, front-facing stereo speakers and a built-in 3,000 mAh battery. The ZL2 runs on Android 4.4 KitKat out of the box. It has a dimensions of 137 x 72 x 10.8 mm and weighs at 167g. Hey! It's water- and dust-resistant too, with IP55/58 certification (Unlike the original ZL, which is non water resistant smartphone). 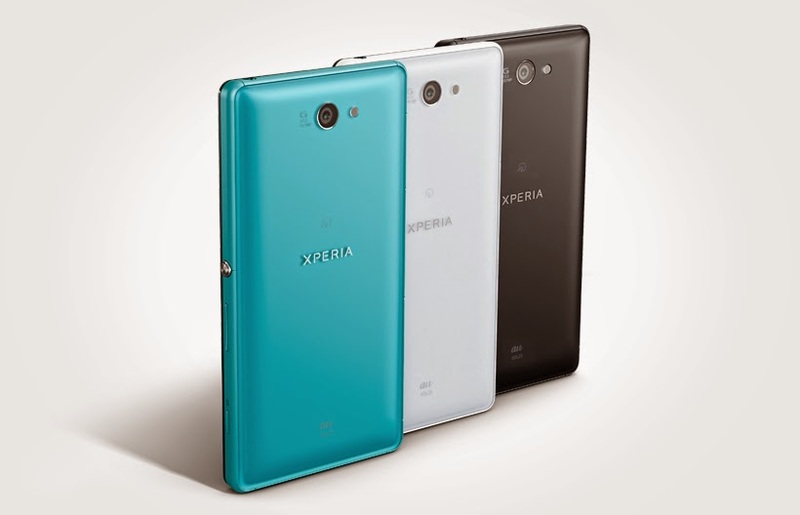 The Xperia ZL2 will be released at the end of May 2014 in Japan and available in three colours: Black, White and Turquoise. Unfortunately, there's no word on the availability of the phone outside the native country.